SOLUTION: How To Manage Payments Online? 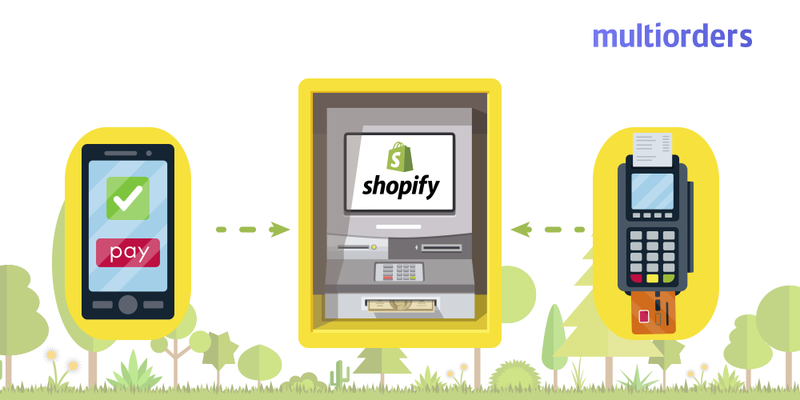 When you enter the world of ecommerce, one of the first things you have to think about is payment methods. To manage payments online you need to know how to determine which provider to use. It will help you understand how payments online work and how to handle them later on. Consider what you are selling. There are different payment solutions for diverse goods or services. Compare and select the best transaction fees. Think if the user should finish the payment on or off site. Look into the possibility of providing payment through mobile phone. Review online payment method providers to ensure safe transactions. 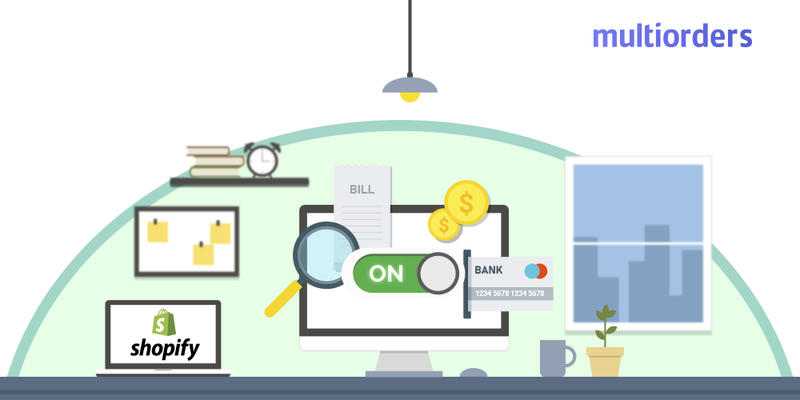 How to manage payments online? Since there are multiple online payment service providers, you should consider which one is most suitable for your needs. 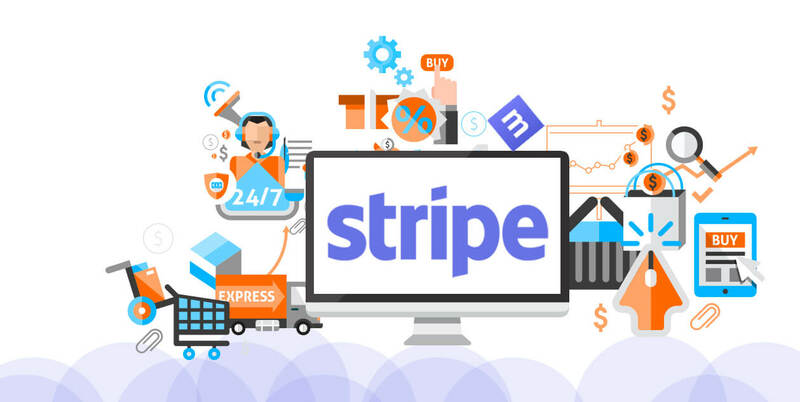 Stripe is a great tool, which has equal transaction fees to Paypal. 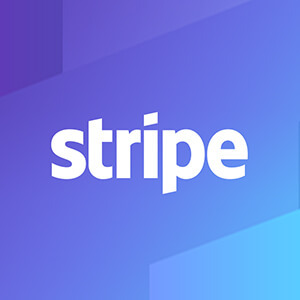 With Stripe you can not only enjoy international credit card or American Express transactions like PayPal, without any additional costs, but also let your customers cash out using Apple Pay. It is also an excellent solution for businesses, that accept phone or local orders. 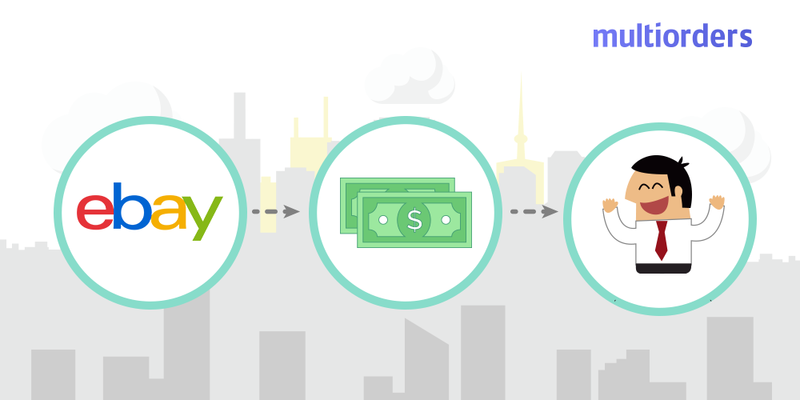 How To Receive Payment On eBay?